Affordability: When looking for a Brampton dentist, one thing we need to keep in mind is that the dentist should be affordable. It is of no use if the dentist is excellent, but his pricing is way beyond your means. If that is the case, most of us might avoid the dentist altogether. Service: This is a very important factor in the process. 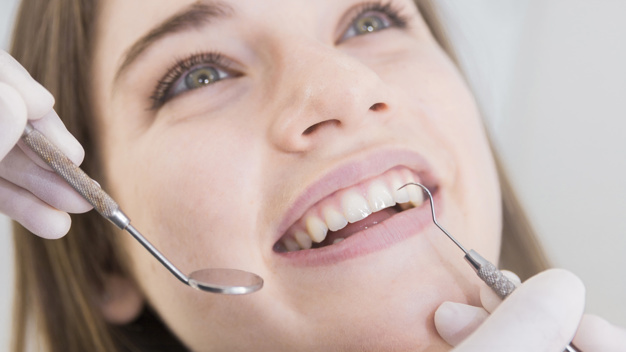 You need to know whether the dentist is providing the right service for your need. This can be found with the help of referrals and testimonies of the same from their previous customers. You can ask them this. Availability: The Brampton dentist you are choosing must be available for the timings you want. If you are a working individual, you need a clinic which is open on your off days or after office hours for you to receive the treatment you need as soon as possible. Reachability: Being a resident of Brampton, you would not want a dentist whose office is in Toronto, right? Reachability is very important. You should be able to get to your dentist with ease whenever you need to. It should be a clinic close to your home and your locality. Friendliness: When you visit the office or clinic of this person, you need to feel comfortable with the environment, the staff and especially the doctor. If you do not feel so, you may not have a good experience getting your treatments done there. You have to have a rapport with them. 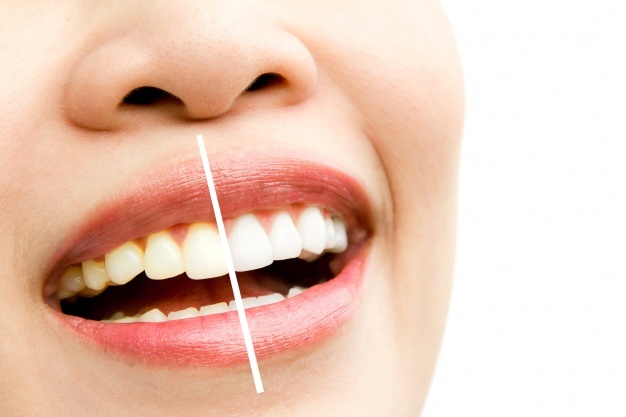 Dentist V/s A Teeth Whitening Kit: Why Choose One Over Another? Why Dentists in Brampton are important? Brampton Dentists, Dentists in Brampton, Cosmetic Dentistry services.